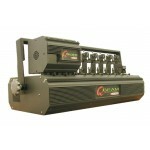 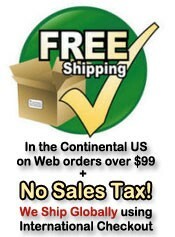 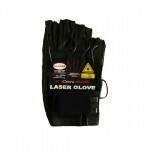 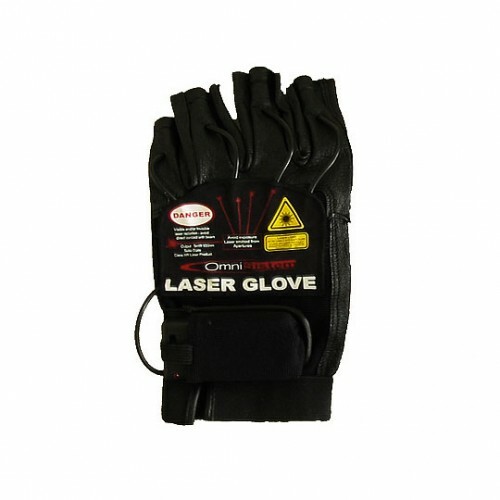 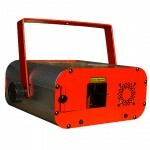 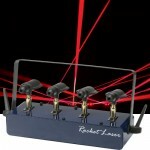 Chauvet Cirrus Green Red and Blue LED laser was shipped promptly! 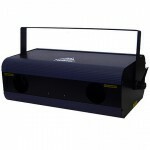 Unique four channel DMX intelligent dual beam laser projector that creates several laser effects. The laser uses double scanner action to project the distinctive effects created by the constantly moving mirror barrels over a wide area. 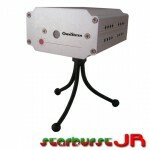 The unit can act as a stand alone, sound-activated unit or in a Master/Slave configuration. Available for Right or Left Hand.